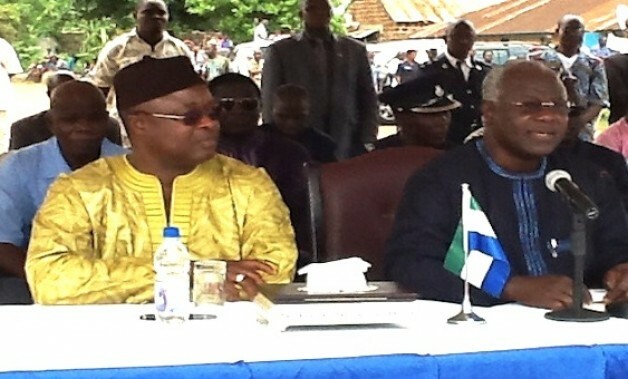 In a rather calm, though swift response to president Koroma’s illegal decree – sacking Sam Sumana from the office of vice president of Sierra Leone, the vice president says that the president (Photo) has no right to sack him. He said that he has spoken with his legal team, who will be taking legal action in the Supreme Court against president Koroma. 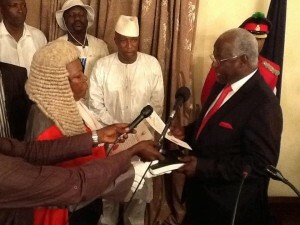 The main point of law upon which the vice president will base his legal arguments (inter-alia), is the fact that, he was not appointed as vice president – but rather, was elected along with president Koroma in 2012 by the people of Sierra Leone . It therefore follows that a president cannot summarily sack the vice president, as Section 51 of the constitution makes provision for the removal of a vice president and the procedures that must be followed. “I have heard on both SLBC radio and Television of the action of the President Dr. Ernest Bai Koroma, in purporting to relieve me of my duties as vice president of the Republic of Sierra Leone, having been duly elected to the said office together with the President in 2012. “I received the said news with shock and dismay. That I was not appointed as vice president by the president, but was duly elected to that office, pursuant to Section 54(3) of the constitution. If the vice president is removed from office in accordance with either the provisions of Section 50 or 51 of the constitution. “I have been further advised by my legal team that my purported removal from the office of the vice president to which I was duly elected by the people of the Republic of Sierra Leone is unconstitutional and unlawful. 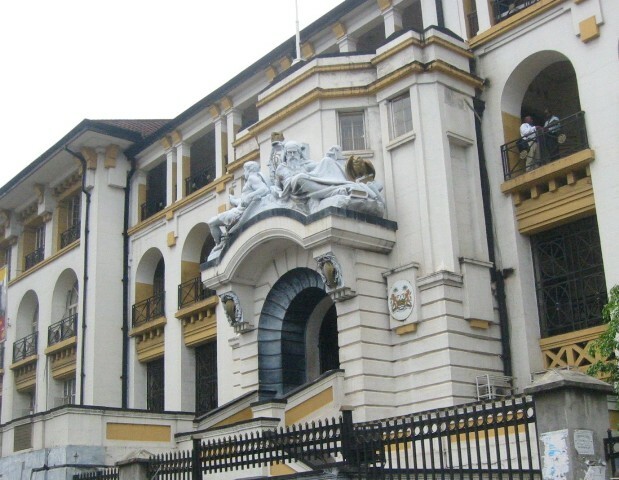 “However, being a peaceful and law-abiding citizen, I have instructed my legal team to pursue the matter in the Supreme Court of Sierra Leone, and shall await the outcome thereof. “Meanwhile, I continue to advise all my supporters and well-wishers to remain calm and to abide by the law always. Chief Alhaji Samuel Sam Sumana – Elected vice president of Sierra Leone (18th March 2015).